(File pix) Robotics engineering is a sought-after career pathway for school-leavers. CHOOSING the right course to study after secondary school is one of the most important decisions in life. With an array of courses available, the guidance of an experienced and knowledgeable education counsellor is invaluable after the Sijil Pelajaran Malaysia (SPM) and Sijil Tinggi Persekolahan Malaysia (STPM) examinations. Regardless of whether school-leavers are from the arts or science stream, it is important to select a discipline that matches interests. Malaysian Institute of Human Resource Management human resource adviser Geh Thuan Hooi said the programme of choice must be relevant now and in the future or graduates risk being left behind. “With the advent of Industry 4.0 where artificial intelligence (AI) will replace many present jobs, anything related to data analytics, information technology and robotics are good fields to venture into. “Jobs requiring a high sense of creativity and decisiveness will be much sought after. Those with a strong mindset, who are persistent and not afraid to fail, as well as team players will make it in the future,” he added. Higher Ed looks at the top five emerging careers – data scientist, robotics engineer, physiotherapist, certified account and digital marketer – with a promising future. Demand for data science skills is growing exponentially as it is crucial to extract knowledge and insight from data captured by companies. Center of Applied Data Science (CADS) founder and chief executive officer Sharala Axryd said data scientists have always been in demand but, until recently, only large enterprises and digital natives were willing to make the significant investment. “Corporations know that if they are slow to act, they will become dinosaurs in this digital age and lose competitive advantage. “Management and executives are now actively utilising data to make business decisions,” she added. “CADS offers courses such as the Data Star Programme and CADS Certification which teach the fundamentals of interpreting data, performing analyses and understanding and communicating actionable insights. “The special SPM-Leavers Seminar, which was introduced last year, gives insight into the skills needed in the world of data science as well as job opportunities in the industry. Data scientists are at the top of the data science career ladder as they possess both theoretical knowledge and technical skills. “Data scientists should also have excellent communication skills to articulate their knowledge into useful insight that creates value. Whether it is the field of AI, machine learning, deep learning or analytics, the possibilities are endless. “A career in data science is considered an extremely broad field, as data scientists are relevant across industries, fitting in both vertically and horizontally. A Bachelor’s degree in Computer Science, Statistics or Social and Physical Sciences is the basis of skills required to process and analyse big data. Relevant fields include mathematics, computer science and engineering. Arts stream students, who have non-technical skills, can pursue their interest in data science if they have strong communication skills or business knowledge. For example, a Bachelor of Arts in Communication graduate can rewrite technical jargon into plain English for the easier understanding of the marketing department. Robotics has been around for decades but current technological breakthrough in areas such as AI, Internet of Things, Industrial Internet of Things (IIOT), cloud computing and big data analytics has generated demand in sectors such as food and beverage, logistics and consumer markets. 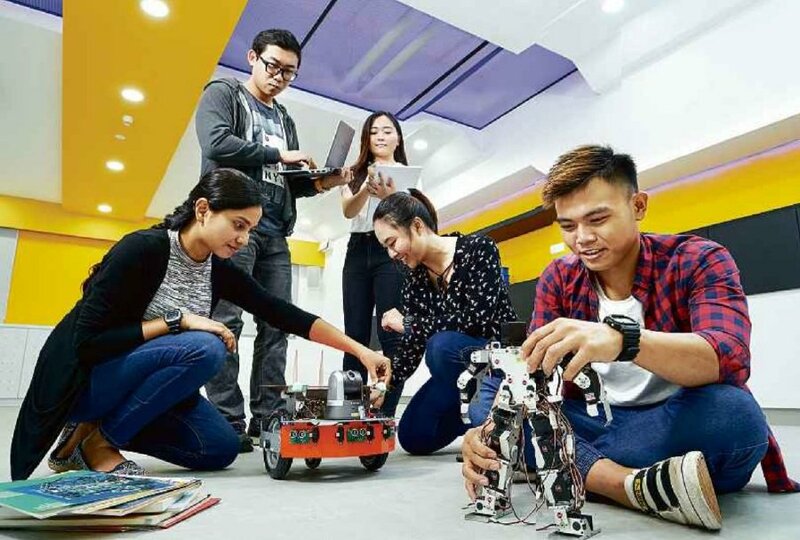 Multimedia University Faculty of Engineering Technology dean Associate Professor Dr Fazly Salleh Abas said robotics is a discipline that combines knowledge on electronics, electrical and mechanical engineering, and software development. The “body” of a robot is built on mechanical concepts, the “nervous system” on electrical and electronic components while the software forms its “brain”. “It is not only the job of the future but is also now in demand. And it is not limited to manufacturing since robotics and automation are widely used in industries such as medicine, agriculture, law enforcement and surveillance. “Graduates can choose to join the workforce in the industry or become researchers. “The application of automation and robotics is broad. One may work on single-action robots in plants that automate bottle labelling or work on complex projects such as designing intelligent drones or a full-scale IIOT-enabled assembly system equipped with AI capabilities to predict possible breakdown. “If one loves solving problems, then robotics is a brilliant choice for future pursuits,” he added. In just a few decades, industries especially manufacturing are fertile ground for robotics and automation systems to evolve since they open the path to productivity and profitability. A Bachelor of Science degree in Engineering — Robotics, Computer, Electro-mechanical, Electrical and Mechanical — is the entry-level academic requirement for a career in robotics. Typical coursework for a robotics engineering degree includes advanced mathematics, physical and life sciences, computer science, computer-aided design and drafting, physics and materials science. SPM science stream students with a Foundation in Engineering qualification or STPM scholars with three principals including mathematics and physics are eligible to pursue the Bachelor of Engineering (Electronics) degree majoring in robotics and automation. For arts stream students who wish to become engineers, the pathway may be a little bit longer than for science stream students, whose usual pathway is to pursue Foundation, Matriculation or STPM course followed by an engineering degree programme. A tip: excel in SPM and enrol in a diploma in engineering course at a polytechnic or public and private university before pursuing a degree in engineering programme. Health Minister Datuk Seri Dr Dzulkefly Ahmad said expenditure in the nation’s healthcare industry is expected to reach RM80 billion by 2020. Industry-spending, which recorded RM52 billion at end-2017, has increased, fuelled by demand for healthcare services and the emergence of new care models beyond traditional hospital settings. 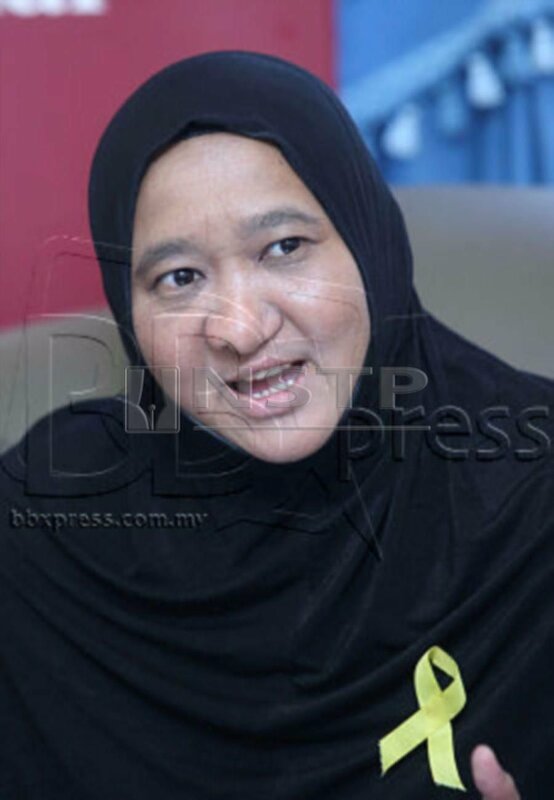 Management and Science University (MSU) Faculty of Health and Life Sciences dean Associate Professor Dr Sairah Abdul Karim said Malaysia is ranked as one of the highest for chronic heart problems and obesity among Asian countries. There is a need for more physiotherapists to come up with exercise therapies designed to solve patients’ specific therapeutic goals. Physiotherapists enjoy high employability as their skills are integral to the rehabilitation of patients who have either suffered a stroke, had a knee replacement, heart bypass surgery. In addition, they treat and minimise physical disabilities associated with injury, disease and other impairments. “On average, a physiotherapist earns an annual income of RM29,500. Depending on experience, one can earn between RM14,000 and RM68,000 a year. “This is a career that helps people and improves lives – not only alleviate pain – and there’s flexibility to work as a part-timer,” she added. Physiotherapy courses offer a variety of hands-on skills that can be applied in hospital settings and sports clubs, special needs children’s centres, old folks home as well as rehabilitation centres. With the average ratio of physiotherapists to the country’s population at 1:27,000 compared with 1:14,000 for developed countries, and 1:500,000 for under-developed nations, physiotherapists are in demand. In 2016, there were 216 private and 153 public hospitals in the country. The Health Ministry employed 1,373 physiotherapists. Non-governmental organisations and the Women, Family and Community Development Ministry also hired them. In addition, physiotherapists also able to set up private practices and work in private clinics. At MSU, prospective students need a minimum C grade for science subjects to enrol in the physiotherapy course, which includes 70 per cent hands-on learning and practice to ensure comprehension of integrated therapeutic approaches to patient care. The programme encompasses clinical placements in accredited places such as MSU Medical Centre, public hospitals (under the supervision of the Health Ministry), private hospitals, National Sports Institute of Malaysia and healthcare services providers. The specially designed clinical placements exceed the 1,000 hours requirement by the Malaysian Qualifications Agency. “The curriculum is carefully crafted to ensure students are competent and inventive practitioners later in their career. KPJ Healthcare University College School of Health Sciences dean Mohd Izham Mohd Zain said physiotherapists are sought after in the healthcare industry, in line with changing lifestyle and new healthcare models. 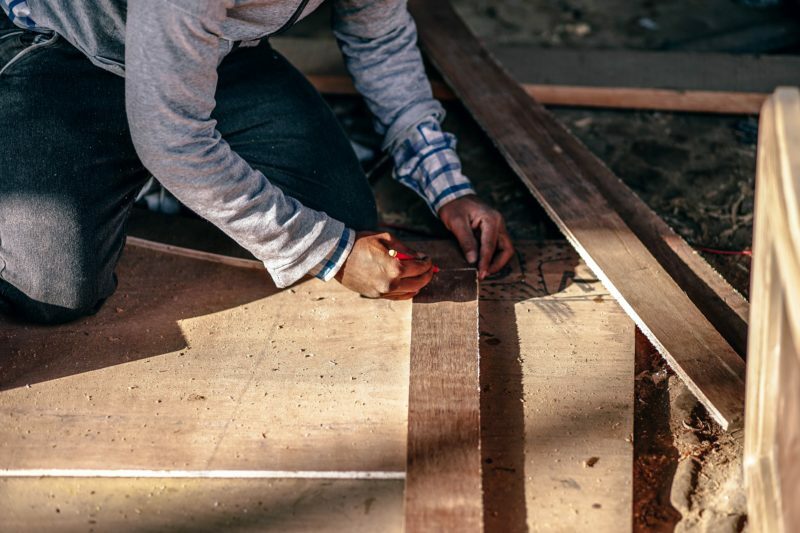 “There is an obvious shift of care from the traditional role of providing rehabilitation and curative care at hospitals to preventive measures, which curb occupational-related disorders. “Such an extended role requires higher academic qualifications to cater to needs and fulfil expectations,” added Mohd Izham. To meet demand, numerous higher education institutions offer training programmes at the bachelor’s level instead of diploma. KPJ Healthcare University College’s School of Health Sciences offers physiotherapy programmes from diploma to master’s. With exponential growth of the Internet, firms have more opportunities to communicate with their target audience. Consumers are also highly intelligent and take well to online marketing as it is the medium most relatable to them. Digital marketing is becoming a sought after career in a borderless environment. Taylor’s University School of Media and Communication senior lecturer Dr Nurzihan Hassim said learners who are Internet-savvy can build up a diverse portfolio by mastering their hard and soft skills in both online and existing channels, be it radio, television or newspaper. Through corporate bodies as well as advertising, public relations and media agencies, the 4th IR brings with it a need for media strategists, creative content creators and event managers to handle integrated marketing communications. “It is a highly exciting and competitive field, so experience is critical as digital presence is very much relevant and needed,” she added. Nurzihan said many advertising and branding campaigns integrate the human experience with augmented and virtual reality, and AI. “Humanising technologies with consumers’ wants puts them first and wins trust. For example, voice searches such as Amazon Alexa see a higher engagement with smartphone users and opportunities for product knowledge and new trends. “Snapchat won over audiences by allowing them to explore the Nike catalogue through augmented reality at a brand event and purchase Air Jordan III through Shopify. Given that marketing in the future will be device-based, enrolment in a digital marketing course allows youth to enhance tech skills and learn to merge sales concepts into this next generation of marketing. “Youth today are digital natives born in the era of the Internet and understand it the most. They are the best generation to implement digital marketing innovations that can bring change in society, and increase acceptability, response and practice of new ideas, concepts, products and trends. “What we teach here is the history of the field and then bring into focus by linking it with digital practices. When students are exposed to the overall context of advertising and branding, they learn key areas such as audience research and the importance of evaluation, planning and creative execution across all major media channels. Nurzihan added that as long as they have the passion for it, students from both the Science and Arts streams can enrol in a Digital Marketing course as it is a mix of creative arts and technology. The country is in need of qualified professional accountants to meet the demand for 60,000 by next year. With the development of digital technology, the role of accountants will be more challenging as they will use sophisticated and smart technologies such as software systems including cloud computing to enhance traditional ways of working. And it is imperative that they are benchmarked against the highest standards and tested by the rigour of professional accountancy examinations. UNIRAZAK chief executive officer Amil Izham Hamzah likened a degree in accounting to a key that unlocks a door to a room with a large chest containing a treasure — the certified accounting qualification. The mental and physical skill-sets and stamina that one gains in the process of unlocking the chest are the greatest rewards for a certified accountant. Therefore, it is crucial to go beyond an accounting degree and pursue professional accounting certification. certification or embark on a programme that combines both the university degree and professional certification, such as the CPA Australia Accounting degree qualification. In developed countries, it is rather common for those in the science stream to cross over and study accounting. “When I was enrolled in a professional accounting programme, a former colleague, who studied geology, was one of the best certified accountants in the firm then. The allure of professional accounting certifications has to do with existing and projected demand for certified professional accountants. Consistent with the trajectory of fast growing economies, Malaysia is projected to continue to need professionals of certain disciplines including certified accountants. A certified accountant exercises constant judgment in his work, for example identifies and makes a call on substance rather than form; assesses intentions and their consequences; and effectively deals with shades of grey rather than mere black or white. 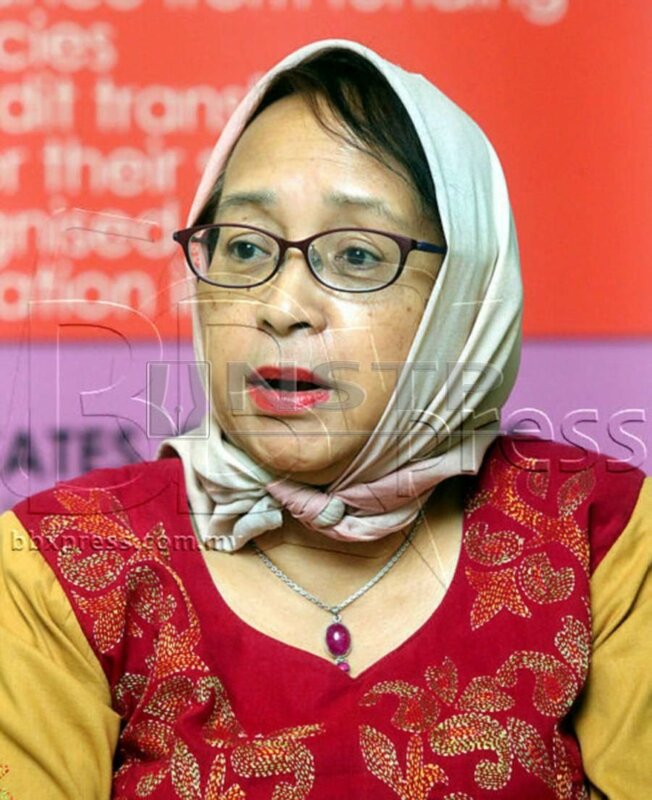 Meanwhile in its effort to contribute towards the development of talent in the country, Permodalan Nasional Bhd has introduced the PNB Chartered Accountant (PCA) course. The programme targets candidates from different entry levels — SPM school-leavers, graduates of Foundation programmes from professional accounting bodies and graduates with a Diploma or Degree in Accountancy. On Oct 26, 2016, PNB and its programme partners—Yayasan Peneraju Pendidikan Bumiputera, UiTM Private Education Sdn Bhd and Ernst & Young Malaysia — signed the Joint Collaborative Educational Partnership Agreement to provide sponsorship covering subsistence allowance and fees (tuition, examination and membership). To date, PCA participants have enrolled in professional qualification programmes run by the Association of Chartered Certified Accountants, Institute of Chartered Accountants in England and Wales, and Malaysian Institute of Certified Public Accountants and Chartered Accountants Australia and New Zealand. Comment: If you’re not sure where to find TVET/skills institutions that offers the course that you’re interested in, you may apply here. Planning for your career is tough. There are a thousand and one things to consider. From the cost of education, your interests, job satisfaction, pay and managing social expectations; this is not an easy undertaking. Thankfully, there are many career paths and one compelling route is Technical and Vocational Education and Training or TVET for short. Going into TVET will equip you with the practical skills that will transform you into a skilled worker ready for the real world. 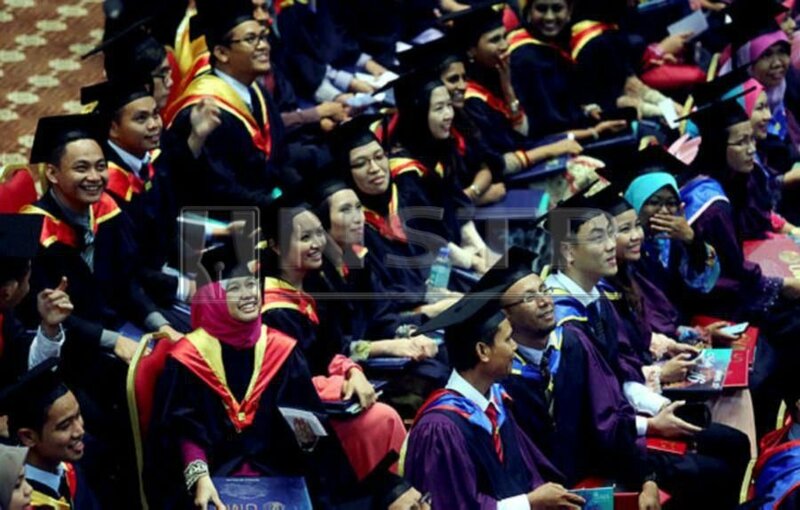 Increasingly, it has become more apparent that academic qualifications are not the be all end of career paths as seen with the oversupply of fresh graduates in Malaysia. However, the million RM question is this. Should you be considering TVET? Read on to let us make the case! *Disclaimer: as choosing a career and education is an important life decision, we urge you to do more research after reading this primer. 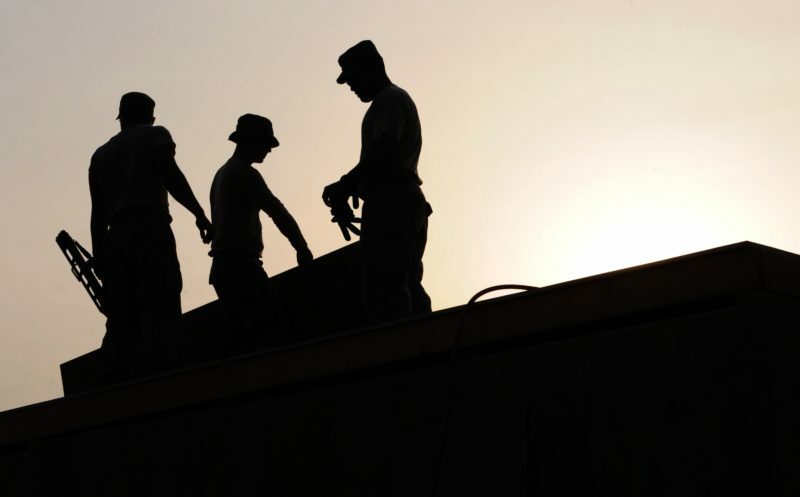 According to The Star and other news outlets, the Govt plans to raise the minimum wage for local skilled workers to RM3,500 up from RM1,200 — achieving parity with skilled foreign workers. This is part of the plan to eventually raise this amount to RM5,000 by 2030. This proposal was put forward by Deputy Prime Minister Datuk Seri Dr. Ahmad Zahaid Hamidi along with other efforts to meet the demand for skilled workers who underwent TVET training. Although this may or may not come to pass, it is clear that skilled workers are in high demand in Malaysia. This effort along with others shows that the Government is committed to making this a viable career path, This is in large part due to the demand for skilled workers and the shortage in supply of skilled workers. In a meeting with the press, Malaysian Chinese Association president Datuk Seri Liow Tiong Lai called for the training of more skilled workers that would allow Malaysia to be competitive in a variety of industries. Currently, Malaysia is facing a labor crunch in the logistics, manufacturing and agriculture industries. These industries had to resort to finding foreign workers to fill this gap. The stats back this up as well. 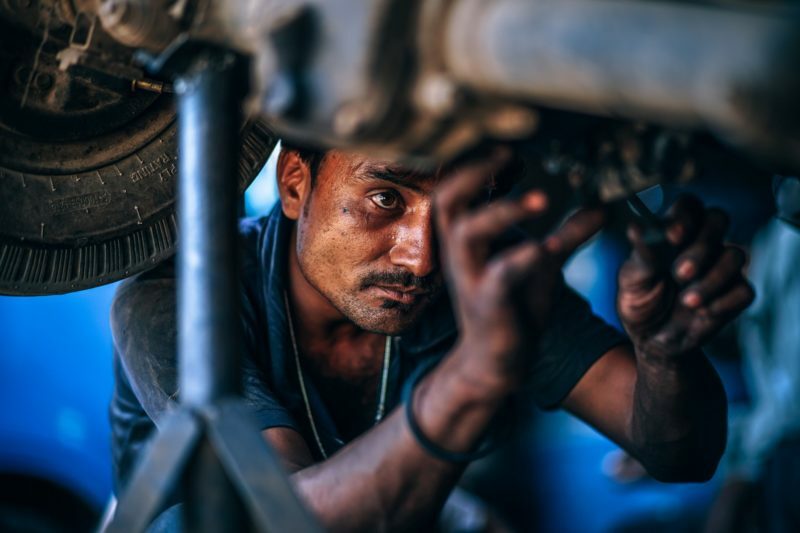 Compared to other developed countries, skilled workers in Malaysia consisted of only 28% of the local workforce, compared to 43% in developed countries. It is clear that there is a demand for local skilled workers that need to be filled in Malaysia. For a country to develop and progress; having skilled workers from TVET institutes are as important if not more important as having tertiary graduates. In addition, The Sun Daily reported that out of the 1.5 million jobs that the government is targeting to create by 2020, an estimated 60% will require someone with a TVET education. This comment was made by Human Resource Minister Datuk Seri Richard Riot Jaem. Moreover, he added that people who underwent TVET training could access a myriad of employment opportunities as business people and digital technopreneurs. Clearly, the government is behind this initiative, raising the validity of embarking on TVET and becoming a skilled worker as a career path. This point is subjective but we believe that it rings true for many. Not everyone is academically inclined or well suited for tertiary education. You may prefer a more hands-on approach to learning that takes place outside the classroom. You already have an ideal career or some industry you would like to work in. 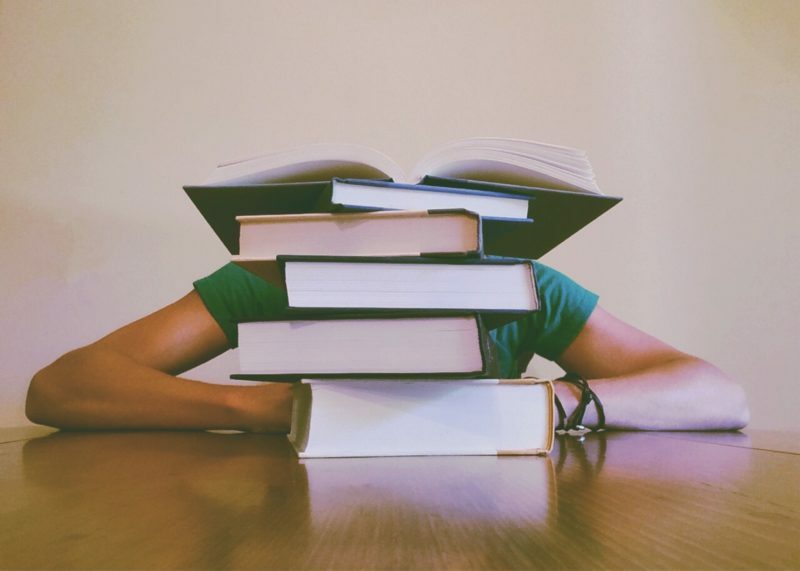 You may feel that studying too much is waste of time and you would like to start work and soon as possible. You would like to learn practical things in the real world. Most of these courses will allow you to work and study giving you a higher degree of freedom. TVET will allow you to do all these things and more. Let’s face it, university education is not for everyone. If the thought of the SPM gives you PTSD, pursuing an alternate career path may be better for you. Furthermore, studying in university is not cheap at all. An article by The New Straits Times in 2017 showed that tuition fees in the country cost an average of RM38,000 a year. This puts a huge strain on the parents who send their children to the university as it may cost as much as half their salaries to send their children there. This fee does not include daily expenses and often many parents take up loans to send their children to university. In contrast, TVET programs are often cheaper, take less time, more flexible and offer good career prospects as well. We hope that reading this article will provide you useful information about your future career and educational prospects. Do let us know in the comments if there is any more useful information about this topic! AVOID BEING FOOLED BY COLLEGES IN MALAYSIA! Well, this was shared by one of my friend in the IPTS. “Don’t get fooled by fake promises and offers, especially 2016 SPM Leavers and their parents!. Misleading information such as Bantuan Kementerian Sumber Manusia, Peluang Ke Pengajian Tinggi, Diploma Kerajaan are very viral since the release of SPM results yesterday. Please verify with the relevant authorities or consultants before making any decision. What you should know before choosing a college? Check for this basic 5 points as listed below! 1. Check whether they are registered with Ministry of Higher Education! There are some irresponsible parties offering diplomas and skills certificate without the approval from MOHE or DSD. There are cases of non genuine courses offered to the public under the name of Professional Diploma and Executive Certificate. So please stay alert folks. 2. Minimum entry requirement for a diploma programme which is accredited by MQA differs depending on the field of the programme. Exp:- Any hospitality related courses requires the candidates to obtain a pass in their SPM with minimum 3 credits. Skills certificates such as SKM requires a minimum age of 16 to enroll. So when it said Diploma, check for this details. If it is stated that minimum age of 16 and 3M as the requirements, it is Skills Certificate programme under the Department of Skills Development. 3. Are the courses fully accredited or still under provisional accreditation? You can check this by simply looking at their course code. Full accreditation will have the alphabet beginning with A*** and Provisional Accreditation will reflect PA at the beginning of the code. What is the meaning? PA is given to any new course that is approved by MQA to be offered in the institution. The college or institution need to be accessed again after 2 years of provisional period by MQA. If MQA feels that the college has met the minimum requirements and programme standard, the college will be given Full Accreditation. It is something like from a ‘P’ to Full driving license process. 5. Compare the course structure! Diploma in Baking Science & Technology. Apart from baking and food related subjects, the students are required to take subjects like Economics, Accounting, Marketing, Human Resource Management, Operations Management, Financial Management, Cost Accounting, Business Maths and many more! So try putting yourself in the employers shoes and ask yourself. Do you prefer baking graduate or business graduate? 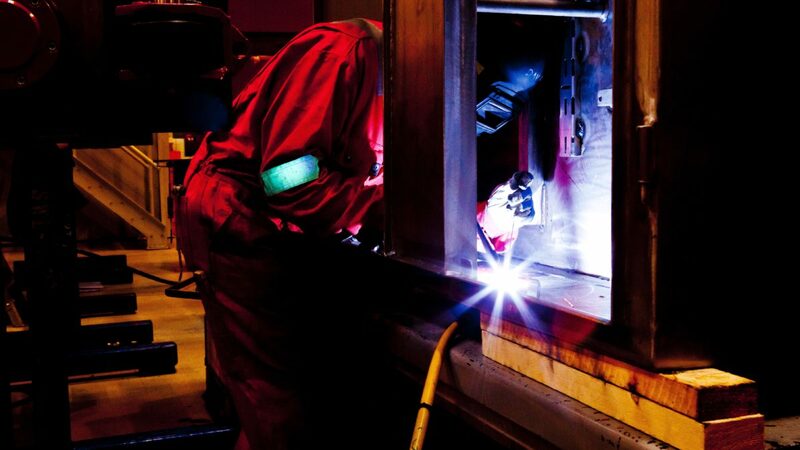 Do you prefer students with merely paper based qualification or equipped with some hands on practical skills? Remember! One of the reason for unemployment is lack of industrial competency of the graduates.